The SNE-SS-BAZOOKA-PC is designed as a retrofit accessory to all Silvent BAZOOKA™ 4000 series air guns. 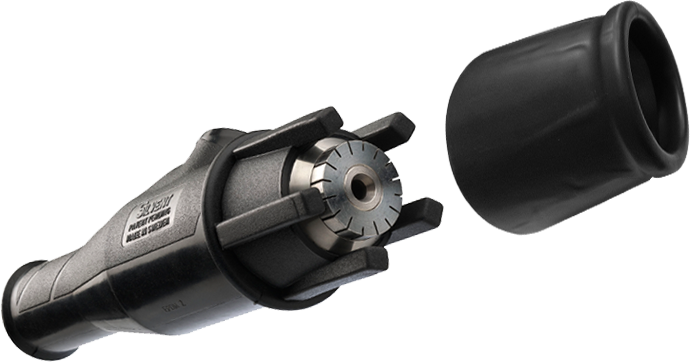 Silvent is a world leader in air nozzle and blowing gun safety technology, and the SNE Protection Shroud System is designed to enhance and protect Silvent’s larger range of high force blowing gun tools, used for heavier cleaning & blowing applications. The Air Nozzle Protection Shroud is made of robust stainless steel (with optional plastic coating) which can withstand high ambient temperatures (-200c + 4000c.) 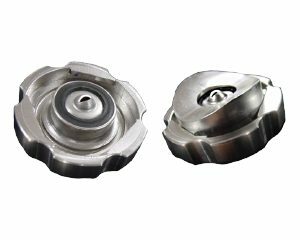 mechanical wear, aggressive and corrosive environments, and meets hygienic requirements. The Air Nozzle Protection Shroud is a product performance add-on for the Silvent 4015LF and 402LF nozzles. 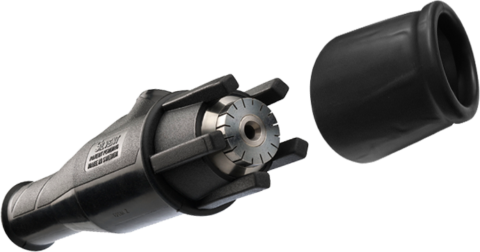 These unique nozzles combine highly concentrated blowing force with an easily manoeuvrable valve construction and low sound level. 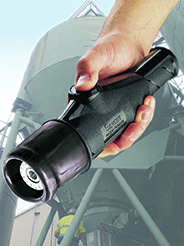 The Bazooka nozzles are used in a variety of tasks by some of the world largest companies. 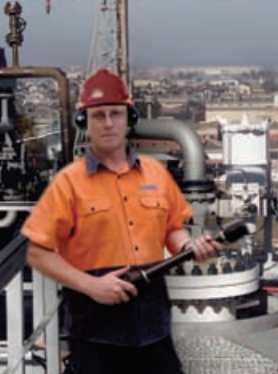 The Bazooka is easily manoeuvrable and extremely powerful for all high blowing force applications in paper and steel mills, cleaning, special effects, and general manufacturing. 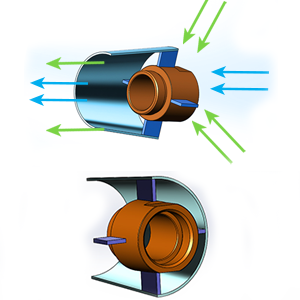 In order to protect the Bazooka nozzle, Spray Nozzle Engineering has designed this protection shell to avoid damage when the nozzles are dropped. 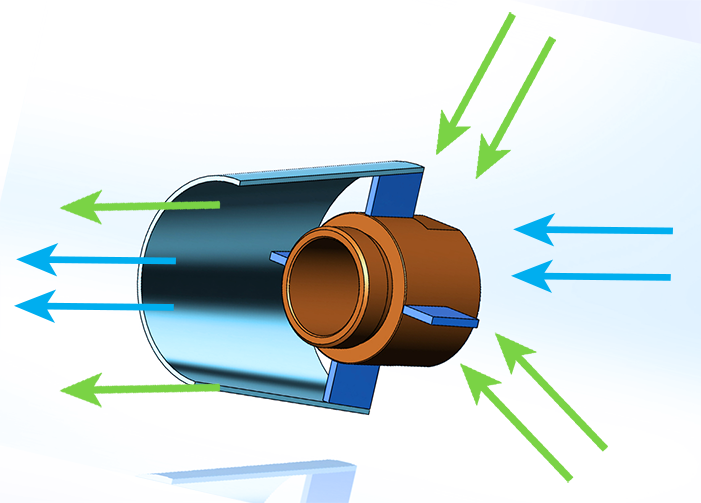 Combine Spray Nozzle Engineering’s Air Shroud spleen with the Bazooka for increased performance and longevity.